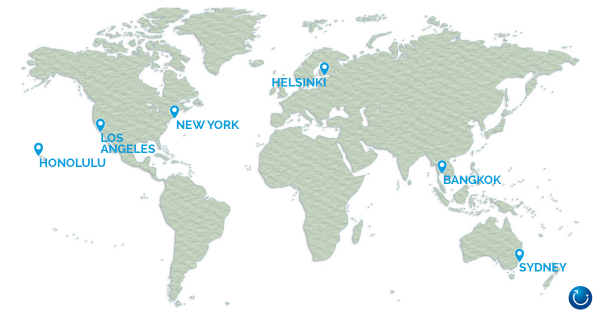 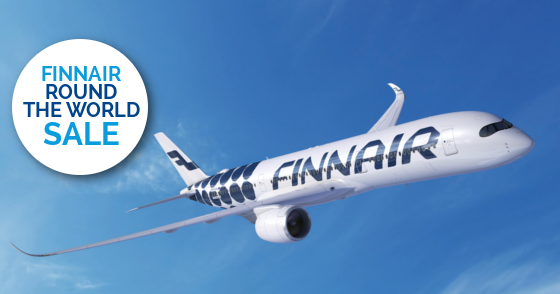 Did you know you can include a stopover in Hawaii on your Finnair round the world ticket? 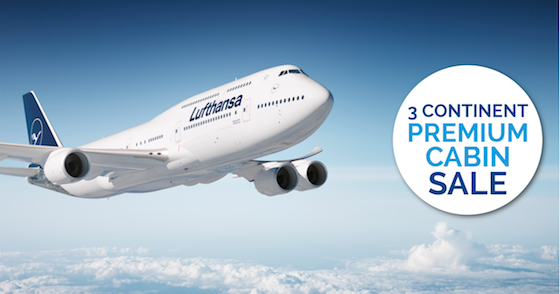 Visit your choice of over 1,00 destinations across 150 countries with the oneworld Round The World Sale! 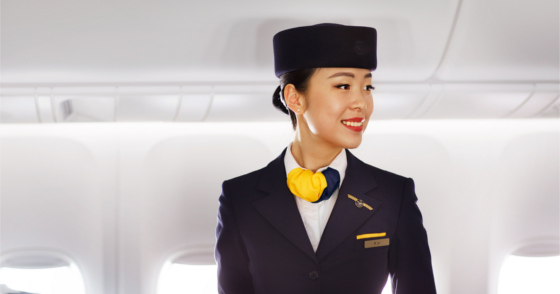 Airfares are on sale now, save up to $600 off Economy RTW flights and up to $800 off Business Class RTW flights.